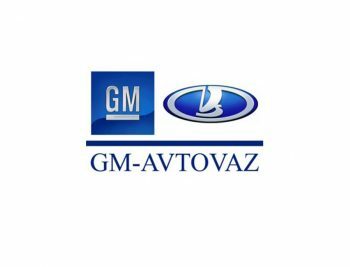 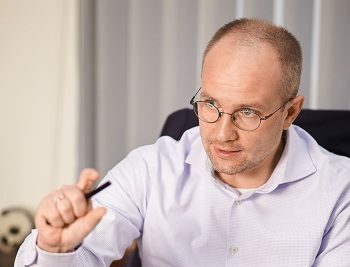 Production, sales and export of cars from the joint venture of GM and AVTOVAZ decrease the fourth consecutive year. 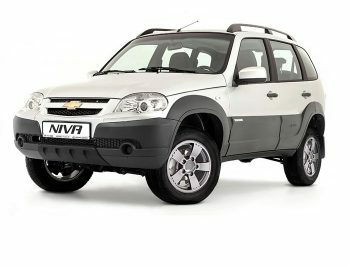 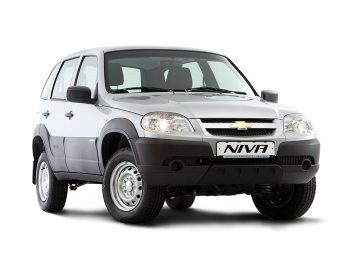 In 2016 the factory in Togliatti made 32,104 cars Chevrolet NIVA…. 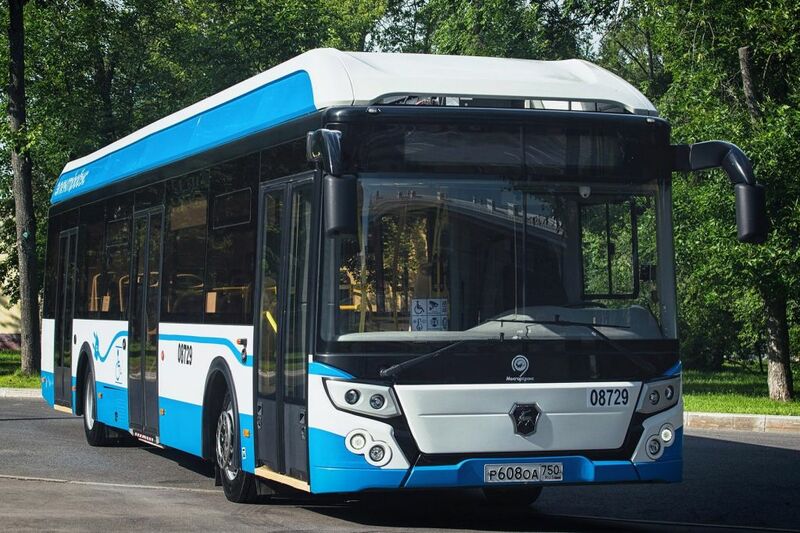 Nizhny Novgorod, January 27, 2016 – GAZ Group, a part of Basic Element, Russia’s largest diversified industrial holding, announces special deals for Pavlovo Bus Plant (PAZ) products.